Freda – How did family members respond to the news? Freda – Who does the primary caregiving? 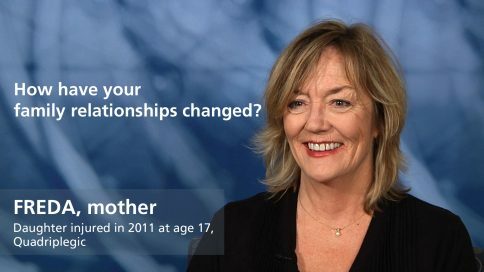 Freda – How have your family relationships changed? 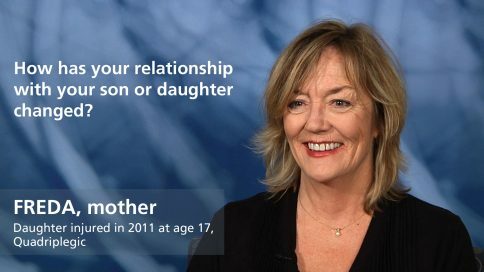 Freda – How has your relationship with your son or daughter changed? 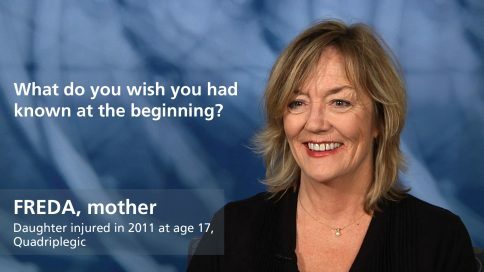 Freda – How have your friendships changed?